More evidence that reports of the Swiss watch industry’s death at the hands of Apple were premature: Nick Hayek, chief executive of the Swatch Group, has just declared that sales this summer have accelerated at a “spectacular” rate. Hayek tells the Financial Times that the Swatch Group, which was facing gloomy forecasts fairly recently, returned to profitable growth in the first half of the year. The “most aggressive growth” among the company’s portfolio of brands has come from Omega and Blancpain, he notes. The Swatch Group also owns Breguet, Harry Winston, and Glashütte Original, among others. As the FT notes, not all the industry’s woes were brought on by the smartwatch assault; heavy overstocking in Hong Kong, sluggish global economic growth, and “shifts in consumer and tourist spending patterns” were also to blame. The Swiss watch industry federation this week reported that exports in June were 5.3 percent higher than a year earlier — the second consecutive month showing a significant year-on-year increase. 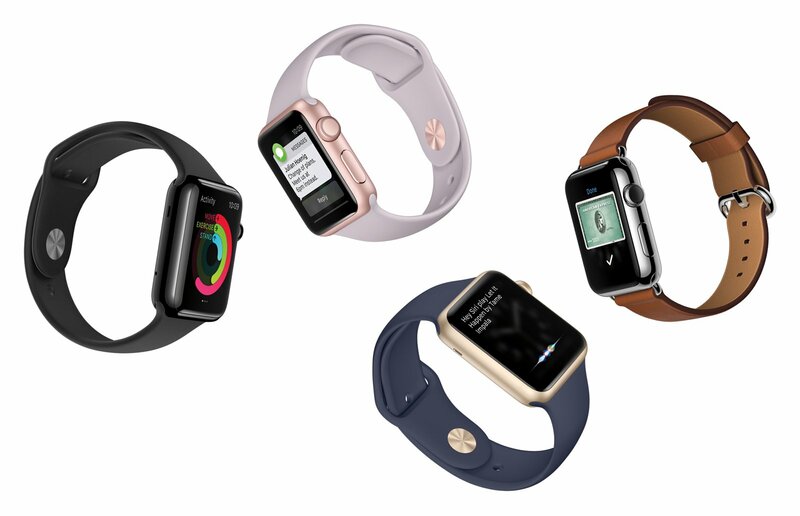 Despite the Apple Watch nearly beating every Swiss watch company, there is a recent change in sales. “The acceleration between the first and second quarters was spectacular,” Hayek notes. He expects Swatch Group’s net sales to grow at a year-on-year rate of 7 percent to 9 percent in the second half of the year. “In July, our factories are at maximum capacity because the demand coming from our own brands is so strong. At some factories we’re already at the limit.” Swatch also makes watch components for third parties. Sales in Switzerland alone were 21 percent higher in the second quarter than a year earlier, following 10 percent growth in the first quarter. 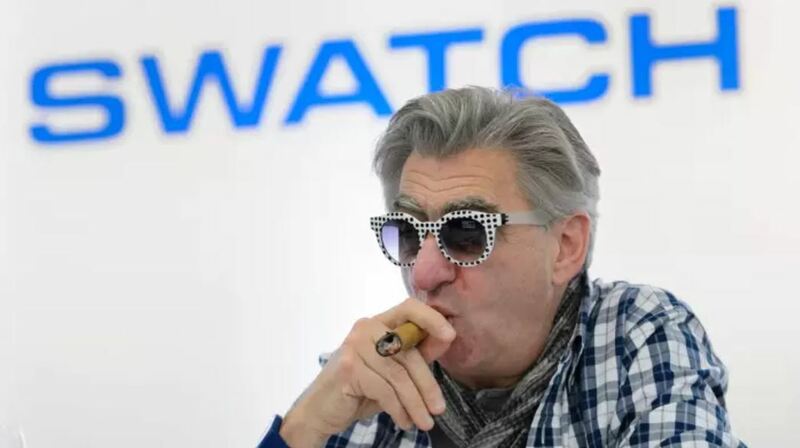 Unlike rival Richemont, Swatch refrained from laying off employees in the wake of last year’s downturn, which now looks like a smart move, as it enables them to handle the uptick in demand. “If volumes come back and your machines are running at full capacity, then, of course, you add to your margins,” Hayek tells the Financial Times. Investing in the Swatch Group’s high-end watches is probably a good idea. But their stock may be an even better bet. Swatch’s share price has risen more than 40 percent over the past year. Still, not everyone is as sanguine. As we reported earlier this month, a study by UBS concluded that every Swiss watch brand except Rolex is in danger of having its market share further eroded by smartwatches. 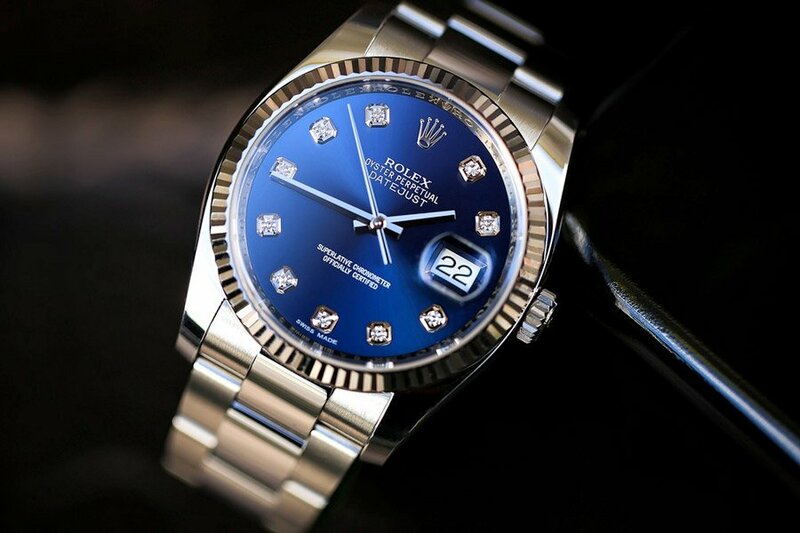 Luckily, Rolex is safe from the rise of the Apple Watch.